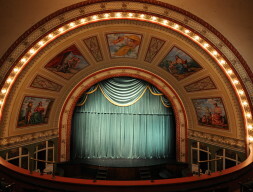 Historic theater has been a cultural hub on the Keweenaw for more than 100 years. Regular performances, daily tours. 906-337-2610, calumettheatre.com .